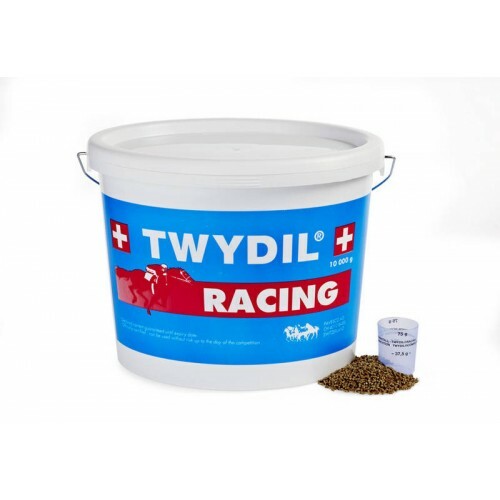 For horses undergoing regular or intense activity; brings horses to their maximum physiological potential. Keeps the horses fresh and fit, even after sports events. Improves the coat- and hoof-condition.